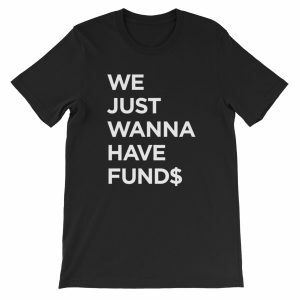 This is the official and original We Just Wanna Have Fund$ t-shirt with nothing on the back. 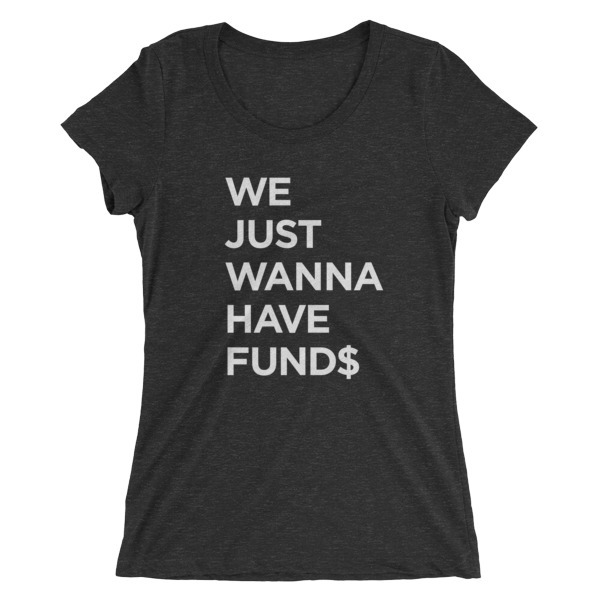 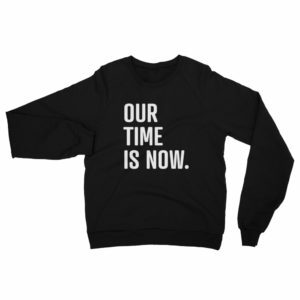 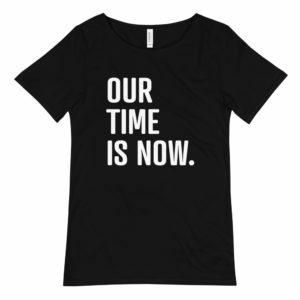 In a brilliant and relaxed charcoal black tee this makes a bold statement for entrepreneurs who just want you to show them the money! 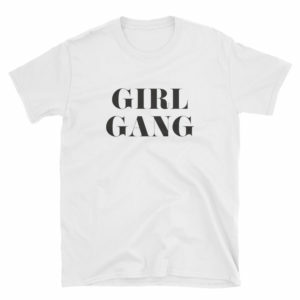 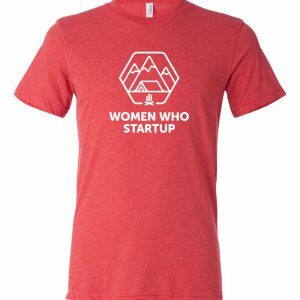 Original design from Women Who Startup’s Pitch Battle in July 2017. 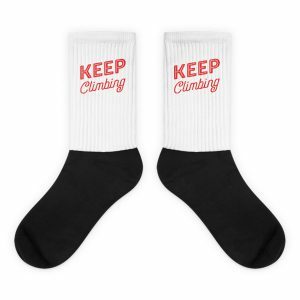 Get yours today.